HTC 7 Mozart Review - The First Ever Released Windows Phone 7 Handset! HTC 7 Mozart Review – The First Ever Released Windows Phone 7 Handset! 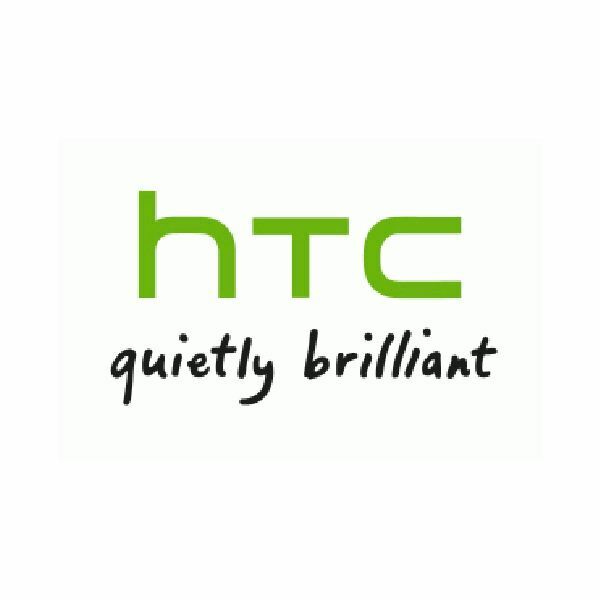 HTC unveiled a list of new handsets that will support the new Windows Phone 7 operating system. 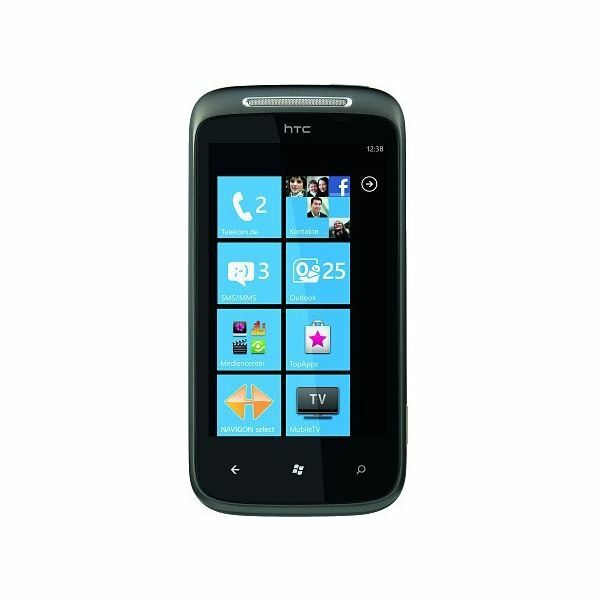 The HTC 7 Mozart is one of the first ever Windows Phone 7 handsets to be released in the world. Released on October 21st, 2010 on Orange, the HTC 7 Mozart is a fantastic addition to their line up and is an impressive first for the Windows Phone 7 handsets. Set to debut across the pond in the United States some time in the future, most likely on AT&T’s network, the currently released HTC Mozart 7 is establishing its first foothold in the United Kingdom. Lined up beautiful specifications inside and out, the HTC 7 Mozart is very much a smartphone that has a lot of hype to live up to. The HTC 7 Mozart, at first glance, seems like an ordinary candy bar designed smartphone, but upon closer inspection, the design really stands out. 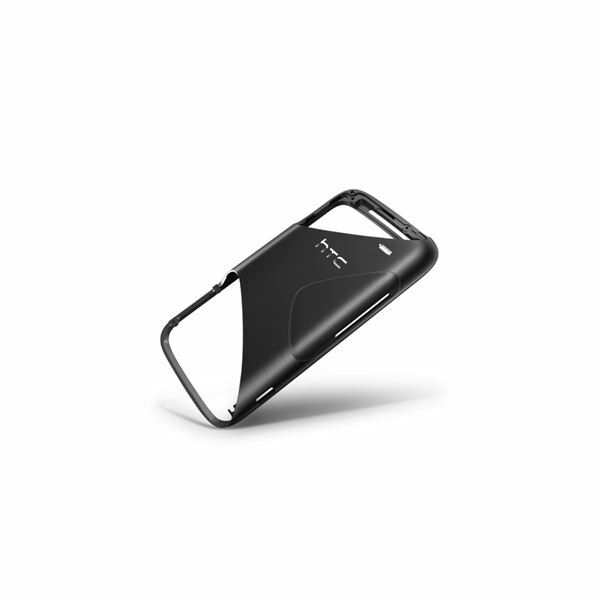 Similar to the Nexus One, the HTC 7 Mozart has a beautiful unibody aluminum construction on the back. It also has a very interesting design that makes the HTC 7 Mozart stand out a bit and also plays a subtle homage to HTC’s old logo. On the top corner is an 8 megapixel camera and beside the lens is a Xenon flash. On the flip side, the HTC 7 Mozart has a 3.7 inch Super LCD display that displays images nicely and also has a fairly large viewing angle. Compared to the Samsung Captivate, the viewing angle is a tiny bit lacking, but that may be where the Super AMOLED of the Captivate beats the Super LCD of the 7 Mozart. On the right hand side is a dedicated camera button, and on the opposite is the volume rocker. To round off the 7 Mozart, the top has a 3.5 mm headphone jack and the power button. Below the 3.7 inch Super LCD screen you’ll find the standard 3 buttons that are to be associated with all Windows Phone 7 handsets – Back, Start and Search. The back also has only one corner that opens up to take out the battery and to place your SIM. It’s an interesting design addition and actually very well made. Overall the usual design but the material used and the design of the HTC 7 Mozart make the Windows Phone 7 powered device really stand out from the crowd. The HTC 7 Mozart has some powerful hardware specs to take on the competition. Similar to many of its competitors, the HTC 7 Mozart has a 1 GHz Snapdragon processor, more than enough power to run the heaviest of applications. The tiles that make up the background of Windows Phone 7 updated and transitioned smoothly with no lag to bog down the phone. Graphics and images came out smoothly with no problems. operating system and has characteristics of the Microsoft Zune mixed in. Windows Phone 7 is fairly user intuitive and yet, it has a different feel than iOS or Android. Gone is the usual home screen, replaced with what Microsoft calls tiles. These tiles are an interesting new approach as they’re a cross between widgets and icons. They can display information but at the same time they can update in real time. Really a nice, fresh, new approach that makes Windows Phone 7 stick out above other competitors. Microsoft has clearly stated that there will be no custom skins for Windows Phone 7 handsets, meaning the HTC 7 Mozart does not have the ability to be skinned. This doesn’t however, prevent the HTC 7 Mozart from having applications that can somewhat act like skins. The HTC 7 Mozart, currently on Orange UK, has some custom applications by Orange, such as Orange Wednesdays, Orange Weather and Orange Maps that act as tiles exclusively for Orange. HTC has included the HTC hub, which, in general looks like the clock and weather app that comes with Sense UI with a portal of applications underneath. Overall, the mix of powerful hardware and responsive software makes the HTC 7 Mozart a solid phone. Windows Phone 7 is quite an interesting addition to the mobile OS world. Many mobile operating systems, such as iOS4, Android 2.2, WebOS, Bada, and Symbian have very similar designs. Home screens, icons, widgets, siloed applications, they’re all fairly prevalant across the current existing mobile operating system landscape. Windows Phone 7 has taken a different approach with tiles, Microsoft’s way of mixing widgets with icons. The tiles are large and easy to read, as well as easy to select. When you touch a tile, it does a slight tilt, when you reorient the phone, there’s a slight animation, these small touches really make the HTC 7 Mozart stand out. Windows Phone 7, after a bit of playing around, is very easy to understand and easy to use. The tile approach is actually very effective in giving you loads of information but not overloading you to the point of where your screen is jam packed. 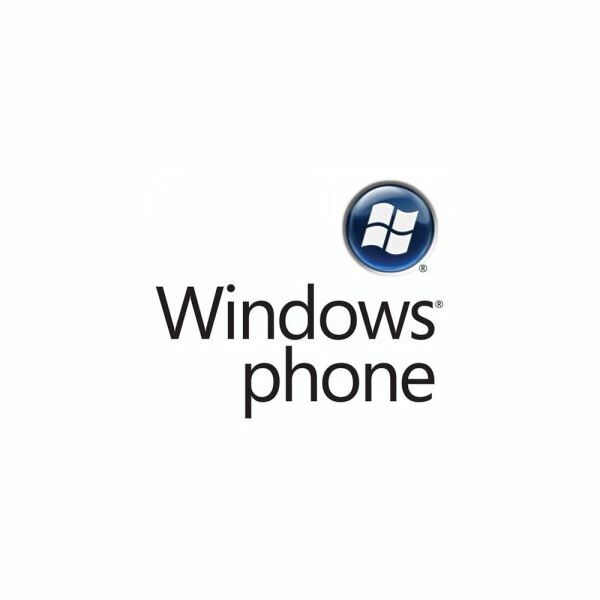 Another introduction with Windows Phone 7 are panes. Panes stretch across the phone and group together similar types of information. You’ll have to drag the screen around to see all the information and at first, it’s a bit hard to swallow. It does take a bit of time to get used to, but it is an interesting approach. The HTC 7 Mozart packs one of the best cameras out of the entire HTC line up of Windows Phone 7 handsets. The HTC 7 Mozart has an 8 megapixel camera, as opposed to the 5 megapixel cameras that the other handsets have. Along with it comes Xenon flash, unlike the LED flash that the other Windows Phone 7 handsets use. This combination is quite a powerhouse when it comes to taking pictures, both in daytime as well as at night. The 720p HD video recording is also very impressive and was able to take clear and crisp video, even in darker settings. Another great feature is that since the HTC 7 Mozart runs on Windows Phone 7, it can interact with Microsoft products very smoothly. SharePoint integration, corporate Exchange integration, it’s all there and simple to use. Opening a Microsoft Word document is easy and making modifications to files is a seamless experience. There’s also the integration with your XBox 360, allowing you to actually play some games on the XBox 360, switch to the phone, then switch back to the XBox 360. Unlike Android, it’s hard to say that the HTC 7 Mozart packs a lot of features through applications. The different approach that Windows Phone 7 uses puts applications in an odd position. There are applications available as well as games but it all depends on the hub that you go to. The HTC Hub currently has applications such as the Sound Enhancer, which allows you to customize sound profiles. However, Microsoft may have made a mistake by not allowing a skinnable approach. Overall the HTC 7 Mozart ranks in at ‘Good’ but more on the higher end of that rating. There’s only slight minor set backs that really stop the HTC 7 Mozart from being an ‘Excelllent’ phone but that’s mainly due to Microsoft’s iron fist and their strong hold over not allowing customizability. Windows Phone 7 is truly a different approach to the smartphone market and quite a risky shot. In some cases, they did a great job, such as the tiles, while in others, it falls a bit short, such as the panes. Currently released on Orange UK, the sound quality was clear, rarely, if ever, were there any calls being dropped, and data connections were fast. One has to wonder what network the HTC 7 Mozart will land on when it cross the pond to the United States. The most likely contendors for the HTC 7 Mozart in the United States are AT&T and T-Mobile. Only time will tell if Microsoft’s Windows Phone 7 operating system will soar or fall flat on its face, but until then the HTC 7 Mozart is a beautiful phone with great hardware, snappy software, and a powerful camera.